Here we go, the first rumored alleged photos of the Samsung Galaxy S6 is spreading around the internet. 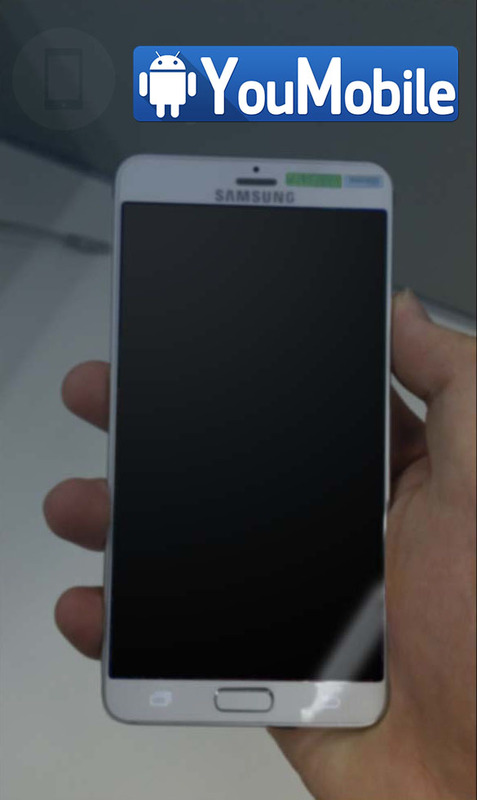 The Photos shows a device similar in the design to the Galaxy ALPHA with a metal frame and Glass front. The Galaxy S6 is set to be released during the End of Q1,2015 and we already got its leaked Specifications sheet. 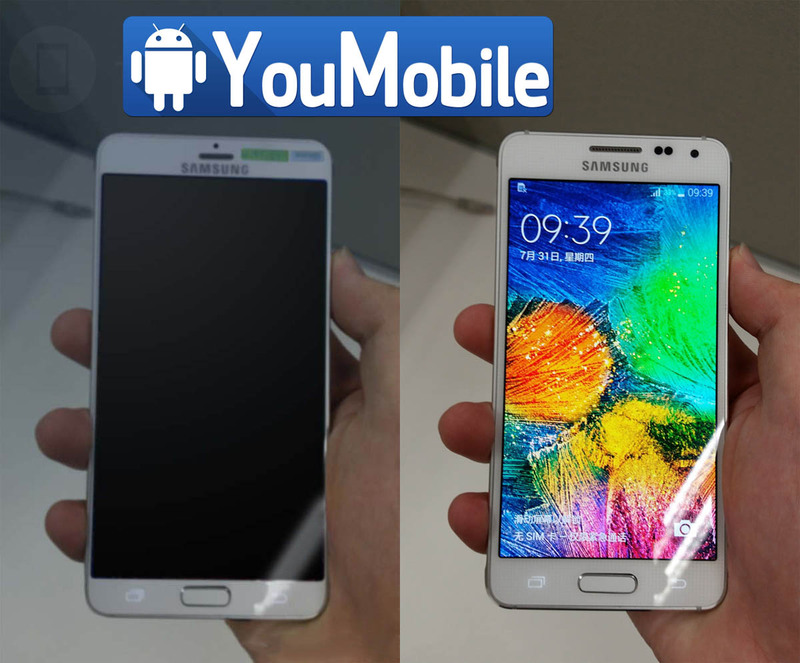 The source of this photo is not reliable and its highly considered to be a Fake, but we showed you it because the S6 may end up looking very close ot the Galaxy Alpha. Like Every year, This is only the start of the rumors-wave until Samsung reveal the device on the CES early next year. Huawei will surely take part in MWC 2016, as this Chinese firm has already sent out the invitations for the event to be held on 21st February. However, we didn't know what exactly would be on display that day. On 15th February, a rumor surfaced pointing at the probability of a hybrid laptop, supposedly the Huawei Matebook. 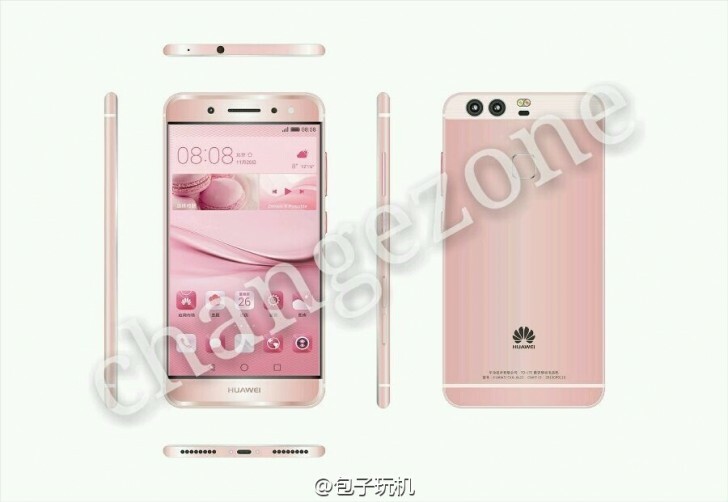 Although the rumour emerged for the hybrid PC, the chance of a new Huawei P9 was also discussed extensively. Now, this speculation has been bolstered and an official announcement can be expected - thanks to the official-looking renders. The images also show some of the most sought after info on the design element of the smartphone and establish proof of some of its previously speculated features - a dual camera in the back and a fingerprint scanner mounted in the back. 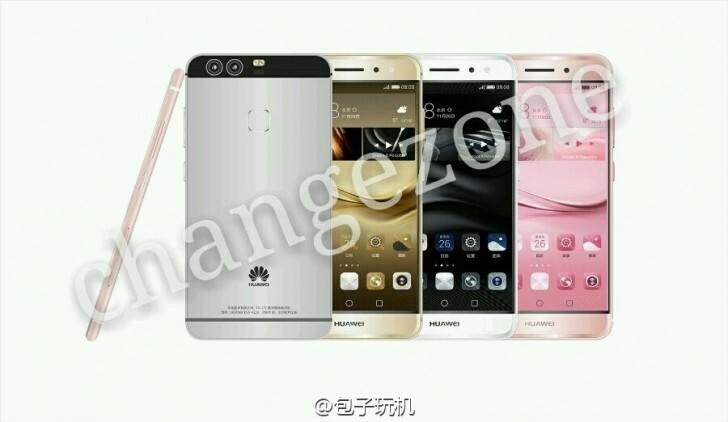 Apart from this we can say that the Huawei P9 will sport a metal body and a 2.5 curved display on the front. There will be four color choices - gold, white, pink and gray. The Huawei P9 will be backed by a Kirin 950 SoC, 4GB of RAM and feature a 5.2-inch screen. This is not fully confirmed, as there is also news of 6GB of RAM and four different variants of the phone coming with unique display and camera resolution. 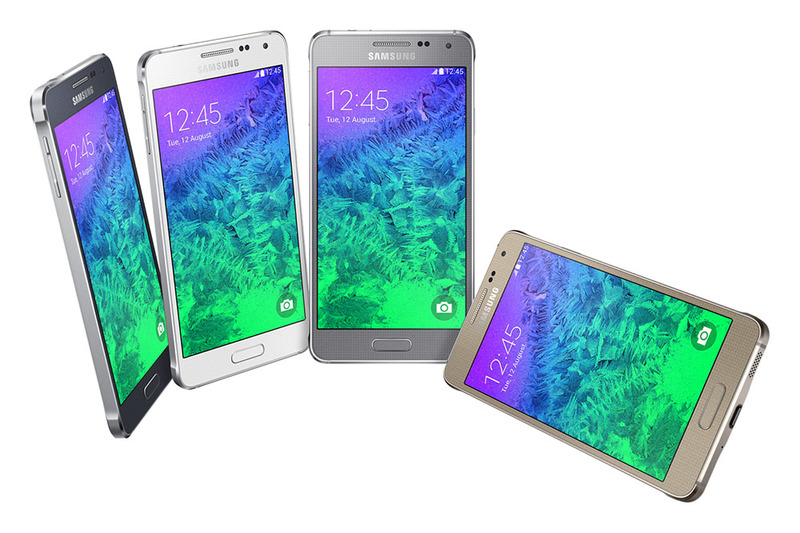 Samsung Galaxy Alpha availability has been detailed for the UK, Germany and Canada. The slender Galaxy smartphone with a metal frame will be hitting all three countries within the next few weeks. 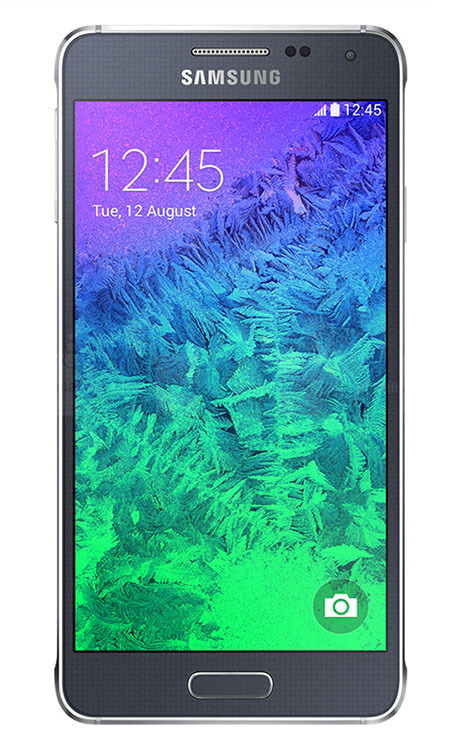 The UK will be getting the Exynos octa-core model and it will be resealed on September 12. You will be able to get it for free with a two-year contracts starting at £34.50 per month (Phones4U). Of course you can get a SIM-free unlocked flavor for £500 (Clove, Unlocked-Mobiles) or £515 (Expansys). It appears though that the contract-free version will launch with some delay on September 22. 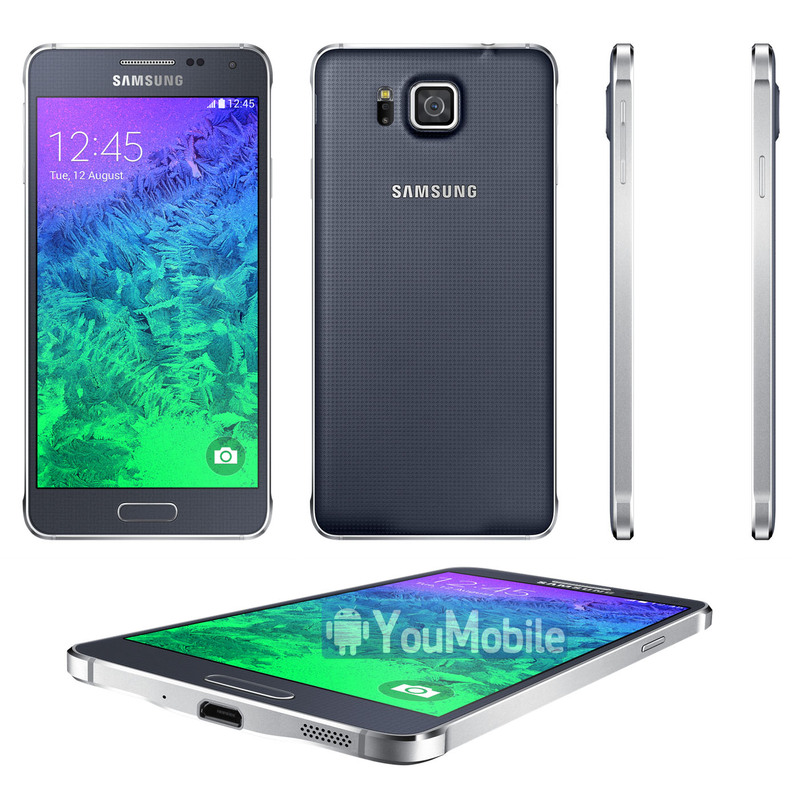 We also found various retailers offering the Samsung Galaxy Alpha on pre-order in Germany. The lowest price we were able to find is €565 from HandyAttacke and it will ship on September 26. Amazon DE has it listed for €600 with estimated delivery on October 19. The German Galaxy Alpha will also run on the Exynos Octa chipset. 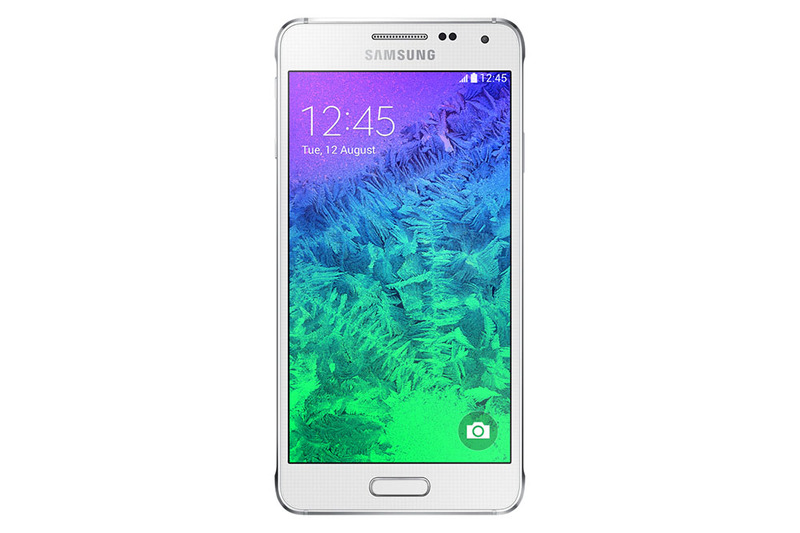 Finally, Samsung Canada announced the availability of the Galaxy Alpha. The Canadian unit will be powered by the Snapdragon 801 chipset with a quad-core Krait 400 CPU running at 2.5GHz. It will launch on September 26 for CA$699. If you opt for a two-year contract with Bell the Galaxy Alpha price will be slashed to CA$149.95. Samsung has just officially announced the Samsung Galaxy ALPHA, a premium device that has a Metal Frame on all sides with a leather back. The Galaxy Alpha is a preemptive strike against a bigger iPhone, it measures just 6.7mm thick and weighs 115g. This device has the Highest build-Quality among all Samsung devices. 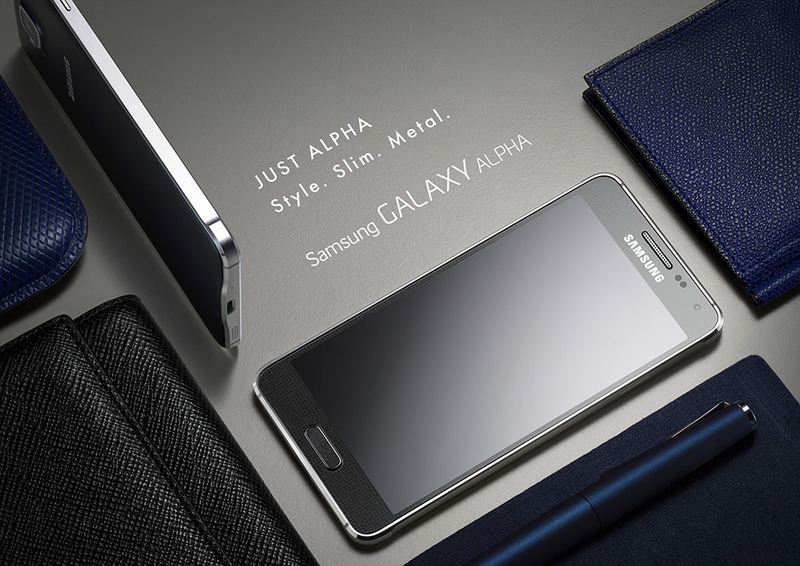 The ALPHA flagship packs a larger screen, however, a 4.7" Super AMOLED with 720p resolution. The phone's heart is an Exynos 5 Octa built up of four Cortex-A15 cores (1.8GHz) and four Cortex-A7 cores (1.3GHz). There's 2GB of RAM and 32GB of non-expandable storage. It will run Android 4.4.4 KitKat with TouchWiz on top including S Health and Ultra-low power mode. The phone will pack a fingerprint reader, heart-rate sensor and will be compatible with the Samsung Gear smartwatches. The Samsung Galaxy Alpha boasts LTE Cat. 6 connectivity, dual-band Wi-Fi a/b/g/n/ac, Bluetooth 4.0 . All of that will be powered by a relatively small 1,860mAh battery. Color options include White, Silver, Gold and Blue. This smartphone will launch in 150 countries during September. It will launch at $690 - €515 price tag.